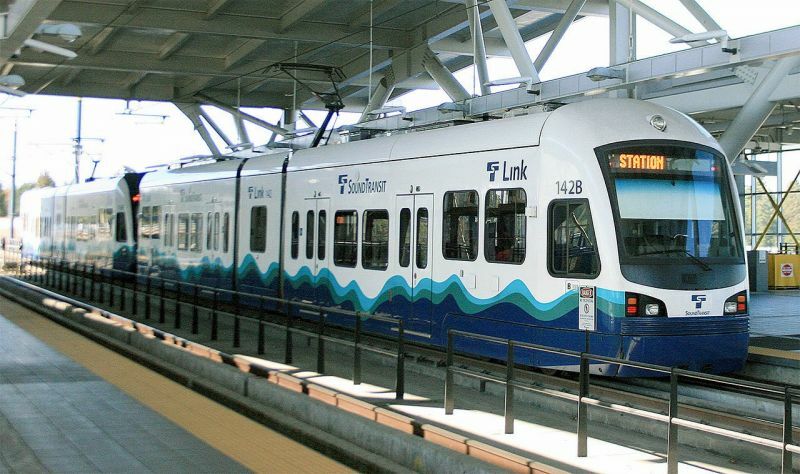 Sound Transit plans, builds and operates express buses, light rail and commuter trains serving and connecting the urban areas of King, Pierce and Snohomish counties. For more information about Sound transit, including existing transportion options, light-rail construction plans and progress, etc., please visit www.soundtransit.org. To view The Platform, Sound Transit's blog of current topics, please visit www.soundtransit.org/blog/platform.